While BlackBerry Offers A Complete Security Portfolio, Apple Offers Almost Nothing December 19, 2016 Canuckvoip 221 Views 0 Comments On the eve of BlackBerry’s Q3 fiscal results I’m reading the usual bears posting thinly veiled or blatantly negative articles on the company. One can only surmise that these attack pieces are meant to either bolster their position in stocks like AAPL, or to attempt to force a dip in BBRY. We shall see what happens to those shorts tomorrow, Tuesday Dec 20th 2016. What caught my eye was the amazing amount of people, mostly day traders and investors that are completely and utterly ignorant. Not only are they ignorant about what BlackBerry does, but they are ignorant about BlackBerry’s focus and direction. Statement after statement is about how Apple’s iOS is the most secure mobile OS available, which I find to be frustratingly hilarious. When it is pointed out that iOS gets jailbroken within days of a new version coming out, what you get back is “iOS gets hacked because it’s popular”. Or how about “Security through obscurity is not security”. Even though nobody has ever rooted a BlackBerry 10 or BlackBerry Android device somehow it magically doesn’t matter. Absolutely amazingly myopic logic (or lack thereof). So I thought to myself “What is the difference between these two companies?” I mean, why do Apple boosters actually think that what Apple offers is better/more secure than what BlackBerry offers? I decided to write it down. BlackBerry announces their new apps for enterprise. We all know BES or WatchDox but from today BlackBerry rebrands their names. The changes are here Good Work – BlackBerry Work Good Connect – BlackBerry Connect Good Access – BlackBerry Access Good Share – BlackBerry Share Good Notes – BlackBerry Notes WatchDox – BlackBerry Workspaces Docs to go – BlackBerry Docs to go BlackBerry Tasks Since BlackBerry acquired Good Technology they have had two kinds of Enterprise solutions, Good and BES12. From now on there is only one solution, BlackBerry have unified all their enterprise into one app called BlackBerry UEM Client that replaces BES12. So when you speak about BlackBerry servers, UEM is the new name. No more BES. BlackBerry have also released the new BlackBerry Work guide that will definitely make you want use some of these BlackBerry solutions. The true story of the best damned computer in the world. In a world of green on black, they dared to dream in color. 1985: An upstart team of Silicon Valley mavericks created a miracle: the Amiga computer. A machine made for creativity. For games, for art, for expression. Breaking from the mold set by IBM and Apple, this was something new. Something to change what people believed computers could do. 2016: The future they saw isn’t the one we live in now. Or is it? From the creation of the world’s first multimedia digital art powerhouse, to a bankrupt shell sold and resold into obscurity, to a post-punk spark revitalized by determined fans. Viva Amiga is a look at a digital dream and the freaks, geeks and geniuses who brought it to life. And the Amiga is still alive. Just after the Priv launched we got some renders of a purported device dubbed the BlackBerry Vienna. Heralding from the lineage of devices like the Venice which subsequently turned into the Priv, a new leaked device code-named Mercury has shown up online in some unflattering images showing an early revision of the hardware that we’ll likely see launched to end BlackBerry’s fiscal year in calendar Q1 of 2017. If you need a memory job on the Vienna check the images shared on CrackBerry. 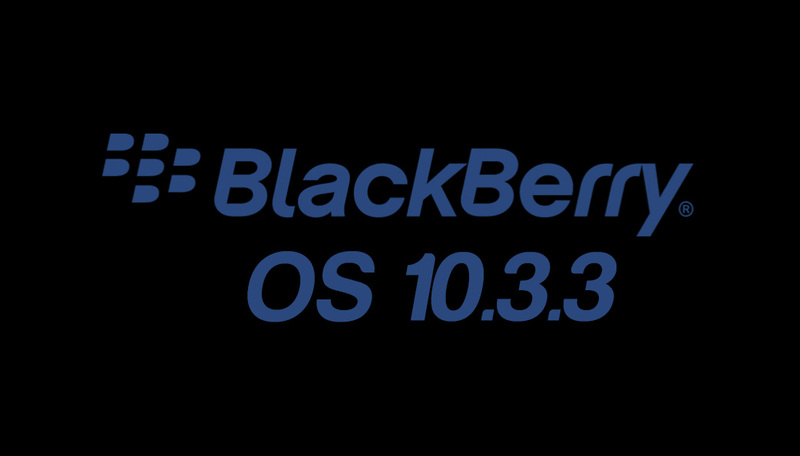 BB10 10.3.3 is finally here ! We can confirm that it’s available in Australia, Canada, USA and Germany. So, it should be available worldwide. 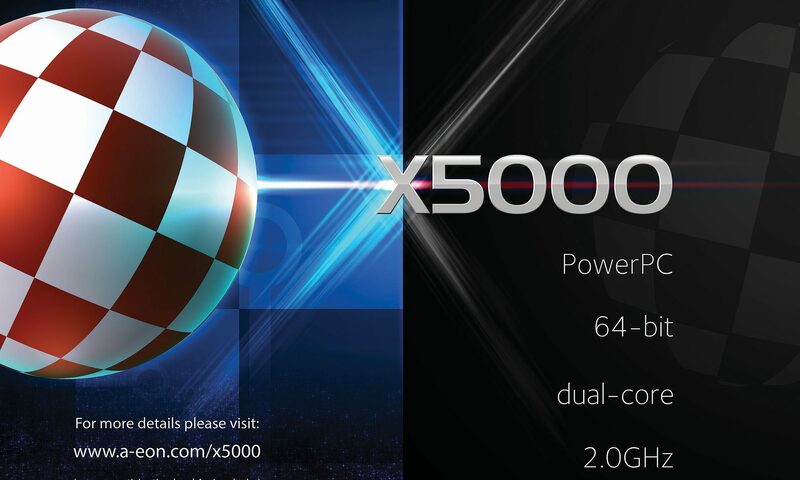 The AmigaONE X5000 is the latest PowerPC based computer developed by A-EON Technology. The new board, codenamed Cyrus Plus, will be an eventual replacement for the Nemo (AmigaONE X1000) board. A-EON technology, have once again commissioned Ultra Varisys to develop a new high-end, prestige platform specifically created to run the AmigaOS 4.1, although it also supports a number of other PowerPC operating systems such as Ubuntu and Debian etc. 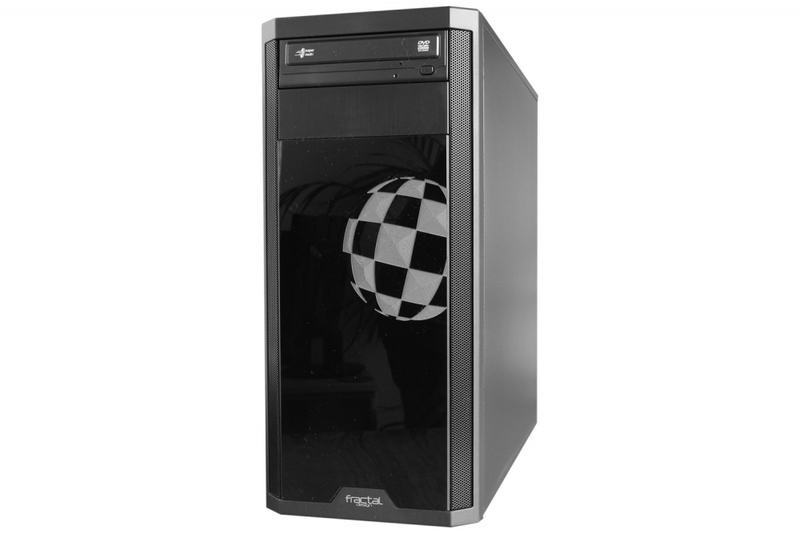 The Cyrus Plus board is designed around Freescale’s QorlQ P5 64-bit PowerPC CPU SoC range. These high performance, low power-consumption multi-core CPUs contain 64-bit e5500 cores manufactured in 45 nm process technology.